The law of nature states everything has a vibration. These atoms are in a constant state of motion, and depending on the speed of these atoms, things are appear as a solid, liquid, or gas. Sound is also a vibration and so are thoughts. To begin to understand vibrational energy, is to realize your body is a magnificent quantum physics machine. Everything that manifests itself in your life is present because it matches the vibration from your thoughts and spoken words. Although we identify ourselves in our physical body, we are actually energy or light beings. Every thought, words, feeling, deed and thing is energy, first and foremost. 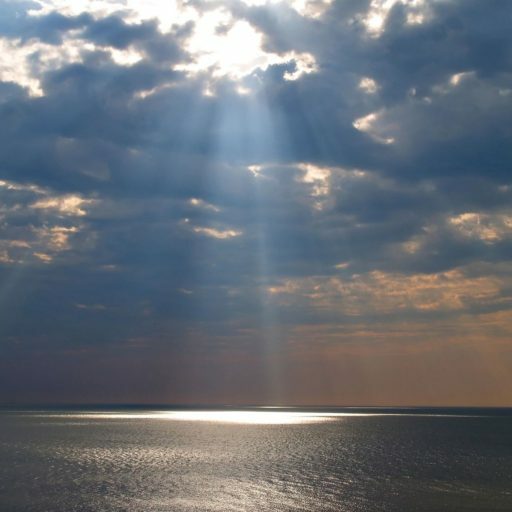 Our physical body, that part of us that is not eternal, is surrounded by our eternal divine, essence consisting of our emotional, mental, and spiritual energetic layers. We are multi-dimensional, energetic, spiritual beings having a physical, human experience. The key to self-empowerment is to recognize our awareness of the many layers of our energetic body. In essence, self-empowerment leads to wholeness and integrating all your energy and thus, raising your personal frequency or energy vibration; your personal soul song. When we set our intention to heal, balance and activate all the bodies, we have the potential to raise our vibration to such an elevated state that each layer of our energetic body will unify and activate the creation of the "light body." When your personal vibration is high enough, the spiritual self, merges with the creator, and this where divine union occurs; the true meaning of being "reborn." "You will seek me and find me when you seek me with all of your heart" - Jeremiah 29:13. Being reborn is not a mental concept, a belief or desire to be a better person. It is truly an incredible experience where every cell within the body is flooded with light; a blissful, physical, energetic experience. Our spiritual gifts return and our consciousness is expanded. When one feels shame, guilt, apathy and fear on a continual basis, you are remaining in a low energetic frequency. 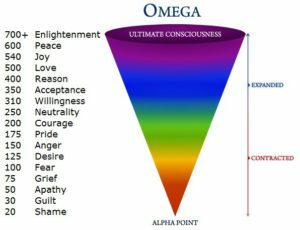 In order to expand and reach higher levels of vibration, it is imperative to reside in the feelings of "being" lighter; love, joy, and peace, which ultimately leads to enlightenment due to the high frequency one emanates. Emotions carry their own signature frequency. Dump your baggage. It literally and metaphorically is weighing you down. According to Dr. Leonard Horowitz, 528 Hertz is a frequency that is central to the “musical mathematical matrix of creation.” More than any sound previously discovered, the “LOVE frequency” resonates at the heart of everything. Tune into the "528 Hertz Solfeggio" by Source Vibrations for a clearer understanding of the "Miracle Tone Love Frequency." Meditation: Meditation helps calm the body by bringing its energies back into balance. It also reduces stress and can activate the body’s natural healing system. Allowing your brain to enter into theta waves of meditation, will allow for deep relaxation and the ability to heal oneself, connecting to God, Source, or whatever you name. Be grateful and practice acts of kindness: Keeping a gratitude journal and giving thanks for all the gifts and blessing you receive in a day, raises your vibration. As you receive, more gifts and are thankful, more gifts come to you. Practicing acts of kindness without expecting anything in return has significant impact on raising your vibration. Every loving thought, word and deed is assisting you with raising your vibration. Healthy Food / drinking water: Plant-based food is one of the best foods to help raise your energy frequency. Consume plenty of raw fruit and vegetables. Cooking the food, destroys many of its nutrients. Buy the organically grown instead of the conventionally grown plant-based food. Ensure you are drinking adequate amounts of water to take in all the energy. Leave people / environments / jobs / situations: Toxic situations, people and jobs deplete your energy and bring your vibration down. Find the courage to walk away from that which does not serve you and watch the doors open for new people and opportunities to enter into your life. In order for new potentials to arrive, the old needs to be left behind. Get your blood pumping: Exercise or find a way to get your body moving. Choose something every day to expend energy, and release stagnant energy. Even a brisk walk in the office or around the block can do wonders to clear the mind and raise your spirits. Become aware and appreciate beauty: Start doling out compliments to strangers and watch their face light up. Appreciating each other's uniqueness and gifts, instead of tearing them down, raises your vibration. Appreciate the beauty of the full moon in the sky, the grass as you walk barefoot, and the hummingbird that visits your flowers. When you take the time to take in the beauty and stillness of the world, you find moments of peace and contentment, and assists you with raising your vibration. Radiation: Being exposed to radiation can lower your energy frequency, even in small levels. Cathode Ray Tube (CTR), Television, cell phones and computer monitors can lower your energy frequency because they emit radiation. Short exposure to CTR monitors should not cause significant damage, although it would be wise to replace them with LCD or plasma monitors. The refresh rate of monitors may also affect your energy frequency, especially the energy frequency of the brain. Many of them are set below the required frequency for optimal brain performance. Artificial Light: Light emitted from compact fluorescent light bulbs or standard light bulbs can lower your energy frequency. Artificial light can cause fatigue and restlessness. Whenever you start feeling tired while working or being indoors, go outside and allow your body so absorb the Sun’s natural light. This will wake you up because sunlight rejuvenates your energies. Junk food and fast food: These types of food lower your energy frequency because they contain little or no nutrient. They also contain harmful synthetic chemicals and preservatives. Meat: Try to limit your meat consumption as much as possible because it lowers your energy frequency. Meat-based foods do not contain enough nutrients to keep your body running at maximum efficiency. Most conventional meat-based foods contain saturated fat that is contaminated with environmental toxins. This is because most of the animals used for meat are grown with the aid of synthetic grown hormones and fed with contaminated food. These toxins bio-accumulate in their fatty tissues; therefore, when you eat them, you are also eating these toxins. The only saturated fat advised to consume, is from livestock grown on pasture farms or in its natural environment free of harmful synthetic chemicals. Synthetic food chemicals: There are many synthetic chemicals used on foods, which can lower your energy frequency, because they disrupt cell communication and cause chemical imbalance. Some of the worst ones are artificial sweeteners (aspartame, sucralose), MSG, hydrolyzed protein and hydrogenated vegetable oil. Switch to coconut, avocado or olive oils. Starvation: Starving yourself, whether it is on purpose or not, will lower your energy frequency because food is what gives your body fuel to do work. Prescription drugs: Most of them are designed to work against the natural healing systems of the body instead of with it. They do help treat the disease to a certain point but also cause other problems, such as side effects. Prescription drugs do not cure diseases, because they do not attack the source of the diseases at the root. Designer and natural drugs: Designer drugs lower your energy frequency due to being destructive to the systems of your body. Some drugs that are found in nature can also lower your energy frequency. Some drugs may raise your energy frequency, but the side effects afterward will lower your energy frequency. The more you rely on the drugs, the worst the side effects. Examples of designer and natural drugs include LSD, ecstasy, marijuana, shrooms, meth, and cocaine. Alcohol and cigarettes: They both lower your energy frequency, because they are harmful to the many systems of your body. Alcohol and cigarette are also full of harmful toxins. If you cannot quit drinking alcohol or smoking cigarette, try reducing your alcohol or cigarette intake as much as possible. DNA activation: Scientists have found out that most of our DNA is not active. Because it is not active, they do not know its roles so they end up calling it “junk DNA.” Your junk DNA is the key to raising your energy frequency, because when activated it allows you access to high frequency energies. 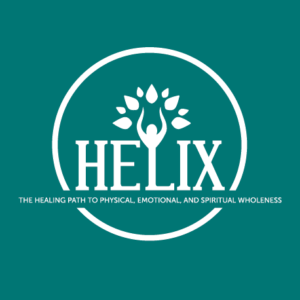 These energies have incredible healing capabilities and will help activate certain senses that are beyond the five senses. DNA activation is one of the best ways to increase your energy frequency. © 2017 by Jodi Lawyer, M.A., OTR/L. 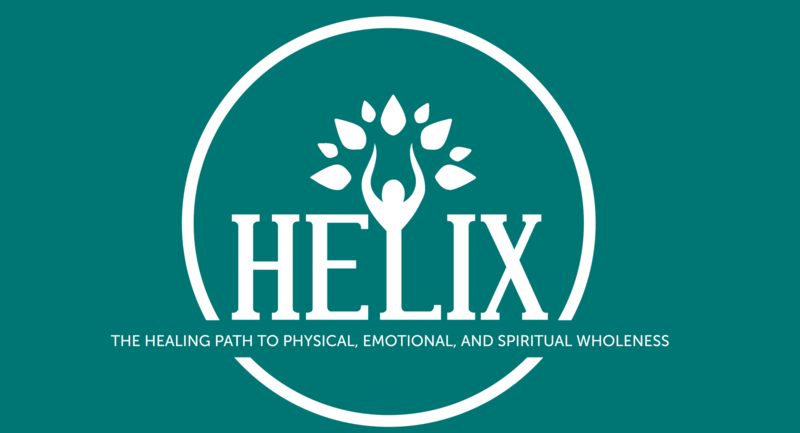 Helix Healing Path. All rights reserved. You may quote, copy, translate and link to this article in its entirety, on free, non-donation based websites only, as long as you include the author name and a working link back to this website. All other uses are strictly prohibited. Thank you for reading my posts and your advice. Much appreciated.